Thank you to all our families for the time and effort put into creating book character costumes for WBDay! We had an amazing range of costumes and the children loved sharing them in assembly this morning. 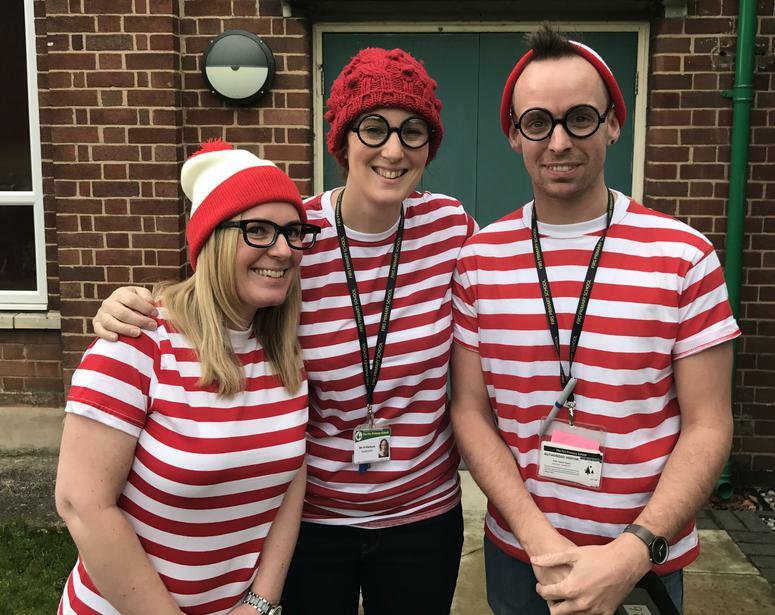 Mrs Smith kindly organised "Where's Wally?" searches in the Infant and Junior playgrounds. Children in the older classes also enjoyed sharing books with younger pupils. We raised £200 for Book Aid International, which means that 100 books will be sent to children in poorer parts of the World.